We are inaugurating a new weekly post. 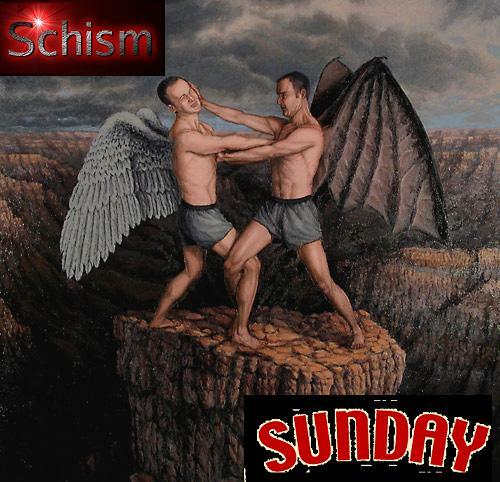 Every Sunday we will feature Schism Sunday. What is Schism Sunday? I'm glad you asked. 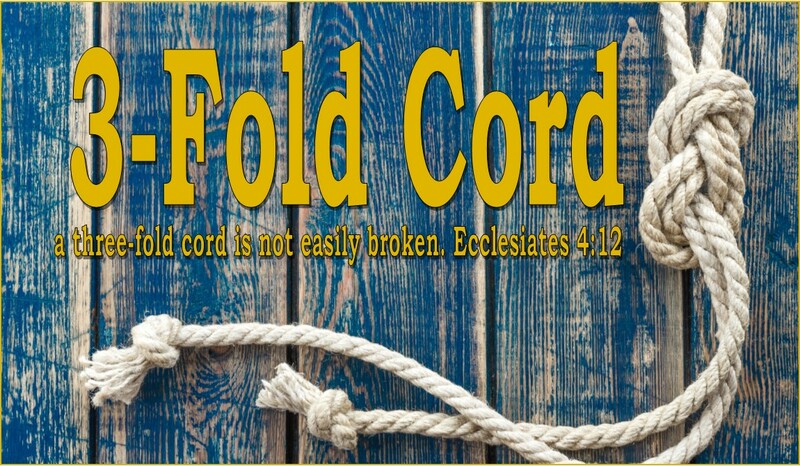 We will be featuring a controversial topic every Sunday happening in our country, community, Christendom, or world. We will specifically be picking topics that main stream Christianity hasn't provided answers to or divides Christians. Our goal is to have an open civil discussion on how we, as Christians, (or nonChristians who like to engage in debate) use our faith to shape our opinions. We are hoping to stay away from some of the hyped up debates you see all over the internet (Rob Bell, anyone?) and bring to the surface other discussions that affect and touch us. So all you creepers out there, be prepared to devirginize your commenters status and engage with us and our loyal commenters in some good old fashioned debate and discussion. Disagreement is not a bad word, we can still love and respect each (and please do be respectful) and still not see eye to eye. Click the link below to post your comments!